Looking for a stocking stuffer? 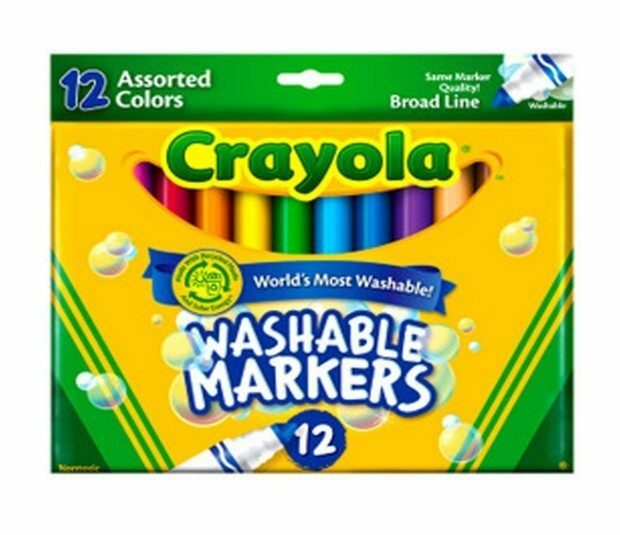 Get the Crayola Count of 12 Ultraclean Washable Markers Color Max for just $2.59 on Amazon (reg. $9.99).